The energy is very intense today! From the past one month, all of us have been undergoing DNA upgrades. Most of us maybe feeling exhausted, anxious and overwhelmed. Your body will act as if you have just run a marathon. *Make sure to take time out for yourself. *Get plenty of water, electrolytes, and potassium. *Use coconut oil and avacado to avoid bloating! *Vitamin D either naturally from the sun or in liquid form will help ease this transition. *Salt baths will help as well to keep the body hydrated. *Write all that needs to be released and let go on a piece of paper and burn it tonight when the full moon rises. Nature has a way of balancing our energies and giving us what we need, we just have to listen. 30 Affirmations to Attract Your Soulmate this Valentine’s! 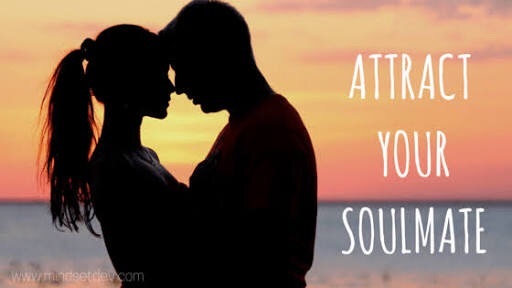 Here are 30 positive affirmations to help you attract your soul mate. As with all other law of attraction efforts, attracting your soul mate depends largely on what you believe and how you think. If you constantly think negatively and don’t truly believe you deserve to find that special someone you are meant to be with, then it is far less likely to happen. Not only does this negativity manifest itself into reality, but the negativity is picked up on by others and they will be subconsciously repelled by the energy. The key is to not only change your deep seated beliefs about yourself, but also to radiate a positive and inviting energy that naturally draws others to you. These positive affirmations to help you attract your soul mate will help you with both of these things. If you sincerely apply these affirmations they will give you a massive head start in acquiring the necessary mindset needed to attract the 1 person you are destined to spend your life with – your soul mate! In a short time you will find yourself naturally radiating a positive and loving energy that effortlessly attracts people to you, you will believe deeply that you and your soul mate will be together soon, and this will manifest itself into reality. Do you feel that something major is gonna happen but don’t know how? 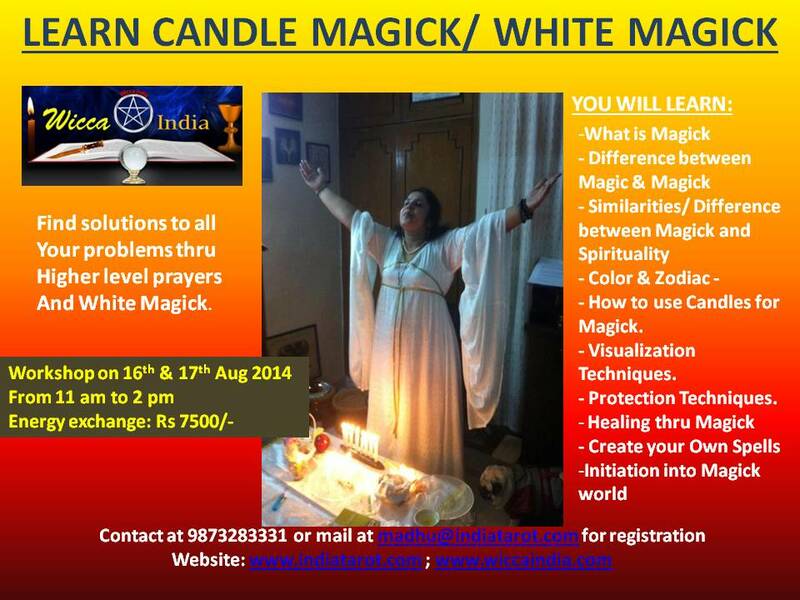 how to access that incredible magical feeling? If you feel that way, you’re right. There is luck swirling all around right now! Jupiter is entering Leo! Every year, Jupiter, the lord of Fortune, moves from one sign to another and sets the stage of human consciousness for the resulting year. Jupiter enters Leo on July 14th,2015 and will remain there for one year. Jupiter is our teacher or ‘guru’ and is one of the most powerful and influential planets. It is a large planet and moves very slowly, but when it makes a move, its impact is unique. Jupiter’s effects are to expand our experiences, our knowledge, and our understanding. Jupiter represents optimism, growth, generosity, joy, and abundance. In Aries, Jupiter encouraged us to make our own opportunities, to believe in ourselves, and to take charge of our lives. In Taurus, Jupiter urged us to enjoy and appreciate what we already have, and to adopt a patient approach to achieving our goals. In Gemini, Jupiter encouraged us to learn as much as we could about the people around us, as well as to share and connect. In Cancer, Jupiter motivated us to honor our intuition, emotions, families, and inner needs, and to build our support systems. Leo is a Fire sign. With a Fire sign Jupiter, we identify strongly with our own opinions, beliefs, and perceptions, and we may take it quite personally if others disagree! Arriving into Leo , a new cycle begins for our inner guru.The expansion and deepening heart wisdom of the previous cycle is replaced by an expansion and growth with our power. 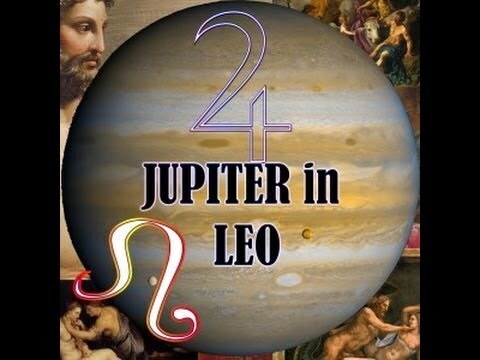 During this Jupiter in Leo cycle, we place strong emphasis and value on expressing affection, admiration, generosity, romance, and uniqueness. We see opportunities to grow and succeed through creative self-expression, our own personalities, sharing our happiness. Greater success in your career or business,: be proud, confident, generous, and above-board in your professional dealings. Don’t be petty and always choose to take the high road.. Bright Prospects for Your Career, Relationship & Finances… Universe wants you to succeed which is why every single day you are given certain gifts to help you in that regard. This time around it is Jupiter in Leo, and so you definitely don’t want to take this gift for granted. Your mission remember is to dream as big as possible, and that will mean you have to cut out the toxic fears that are holding you back. You may fail once or twice this year, it’s called being human. You won’t find out what awesome surprises are in store for you when you get back up again, if you don’t at least try first. But to do so, you have to let go of those fears. All of us are surrounded by loving and powerful angels who want to assist us in every area of our life. Our prayers for heavenly assistance are being heard and it is now time for us to accept the responsibility to heal ourselves, our lives, and our world. The love, joy and peace of our higher self have been concealed by the experiences of this world that have hurt and drained us emotionally and spiritually. Integrating angelic processes alone or with Reiki, can help return us to our natural state of being. 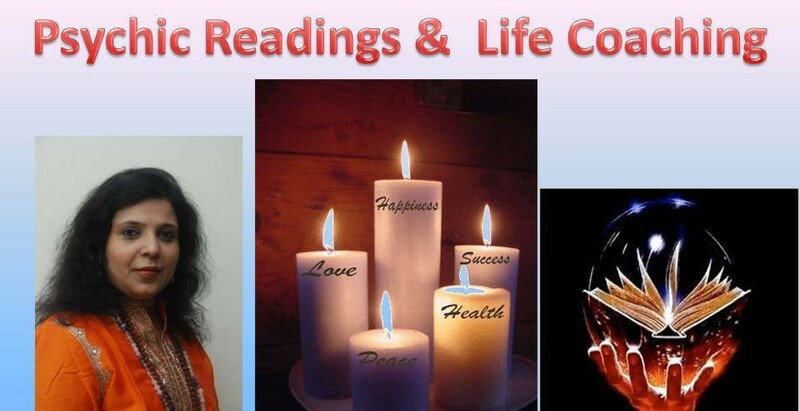 In addition to guided meditation, prayer and candle ceremony, some other processes such as Etheric Cord Cutting and White Light Clearing can have such a profound affect that some may feel an immediate increase in energy and peacefulness. As a result, we find that life becomes more fulfilling when we actually feel the love, joy and inner peace that is our true nature. 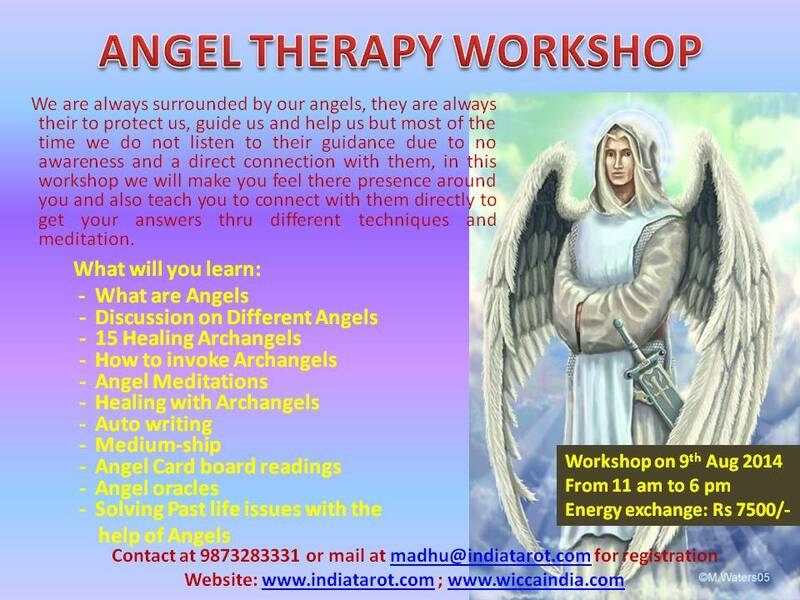 Through the guidance and energy of Angels, Guides, and the Archangels, healing vibrations are increased. This energy stream helps to release old patterns and heal emotional wounds of the past. Purity, love, and light replace these patterns and allow us to fully “live” our journey. The Ancient science of construction that is Vastu Shastra doesn’t just apply to a home. A place of business should also be in tune with the five elements of ether, air, fire, water and earth so that management and employees work in harmony to achieve success. The managing director of the office should occupy the south-west quadrant and should face north while sitting at his desk. The flooring in the room should be 7cm to 15cm higher than the rest of the office. His or her table should be in the extreme south-west corner of the room, and it would be auspicious if the door to the room were in the north-east quadrant. The managing direction of the office should occupy the SW quadrant and face north. The second person in command, like a general manager or manager, should occupy the south and west quadrants. He or she should sit facing north while occupying a southern room and should face east in a western room. All other staff should sit facing east. The finance manager should sit in the north quadrant facing north or east, as this will yield enhanced financial results. Tables or counters should be designed in such a way that sales people face either east or north and the customers face west or south. The sales staff should occupy the north-west quadrant. The administration and human resources departments should be in the east. If the office has a prayer room, it should be located in the north-east and should be kept clean and free from weight. Showcases, racks and cupboards should be against western and southern walls. The reception should be placed in the north-west and the water cooler or dispenser should be placed in the north-east corner. If the office has a pantry, it is highly recommended it be placed in the south-east quadrant. There must be no toilets or pantry in the north-east and south-west corners. People in decision-making positions should avoid sitting under a beam as they may find it difficult to make the right decisions. Such beams can be concealed by false ceilings. The center of the office should be kept empty. The reception should be in the north-west. Both a house and office should be in harmony to enjoy maximum peace, joy, prosperity, happiness, health and bliss. Work spaces should be harmonized as much as possible because many people spend the prime hours of the day at work. Even if the space does not belong to you, you spend much time in it; neither is it simply a “temporary” space. Rushing through work and not respecting the environment can cause tension and hostility to the individual. A Vastu Shastra-friendly office can help foster a strong harmonious relationship between the occupant and his or her colleagues so the space should be treated with respect. The shape of the plot where the office is located should be square or rectangular, if possible. Buildings, too, should be the same as “cuts” and “voids” can distort the flow of positive energy. A plot where the front is wider than the rear will attract more customers. But even before choosing the plot or building, it is vital to take into account the surroundings. Avoid buildings at T-junctions and close to graveyards and temples. Taller buildings or flyovers should not overshadow the property. A smaller building between two larger buildings is considered inauspicious, as the occupant will constantly feel suppressed. The building should be of equal height at all directions. Never choose a shop with the entrance in the south-west, as it will invite trouble and financial problems. As with a house, the main entrance of the commercial space should not be obstructed by power cable poles, trees or tall structures. The reception area-which is important as it provides the customer with the first impression of the business-should be located in the north-east. The staff manning the counter should face the entry. Other favorable locations are east and north. Waiting areas for customers should be in the north-west Ideally, the reception area should be the lowest and it would be encouraging if a customer has to take three steps to the business or display area. The conference room should be located in the east or west. The boss should occupy the largest room in the south-west, and in should be away from the main entrance. Mid-management and executives should occupy rooms (or cubicles) in the south or west. Remove all clutters in an office as it obstructs subtle energy flow. The accountant should be placed in the north, sales staff in the north-west, and technical staff in the south-east. These locations are important for the staff because they are related to health and the state of mind. A wrong location can result in staff feeling fatigued, stifled in the exchange of ideas and restless. Unfavorable directions are south and south-west, which invite diseases and illness. The office should be properly lit and have adequate ventilation. Natural light is important because long exposure to fluorescent lighting can harm the natural balance of the human body.